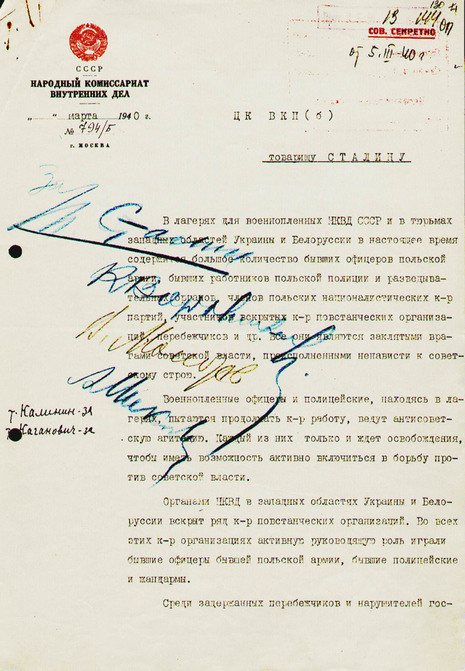 On 5 March, 1940, pursuant to a note to Stalin from Beria, the members of the Soviet Politburo — Stalin, Vyacheslav Molotov, Kliment Voroshilov and Anastas Mikoyan; signed an order to execute 25,700 Polish "nationalists and counterrevolutionaries" kept at camps and prisons in occupied western Ukraine and Belarus. The reason for the massacre, according to historian Gerhard Weinberg, is that Stalin wanted to deprive a potential future Polish military of a large portion of its military talent: "It has been suggested that the motive for this terrible step [the Katyn massacre] was to reassure the Germans as to the reality of Soviet anti-Polish policy. This explanation is completely unconvincing in view of the care with which the Soviet regime kept the massacre secret from the very German government it was supposed to impress... A more likely explanation is that... [the massacre] should be seen as looking forward to a future in which there might again be a Poland on the Soviet Union's western border. Since he intended to keep the eastern portion of the country in any case, Stalin could be certain that any revived Poland would be unfriendly. Under those circumstances, depriving it of a large proportion of its military and technical elite would make it weaker." To start with, the Russians attempted to 're-educate' the Poles in all three camps. 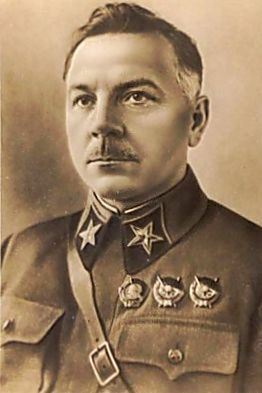 Brigadier Zarubin of the Soviet Secret State Police was put in charge of this task. His efforts to promote the Soviet way of life probably had no chance. 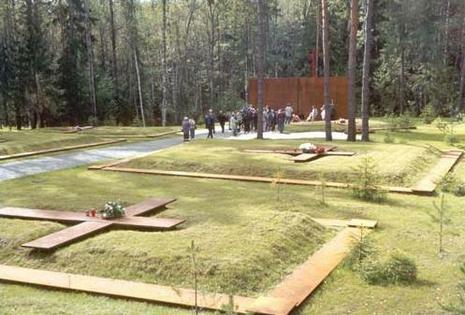 The Poles in the camp were forbidden to say Mass - which for a devout Roman Catholic nation was a major blow and it was almost certainly done secretly. 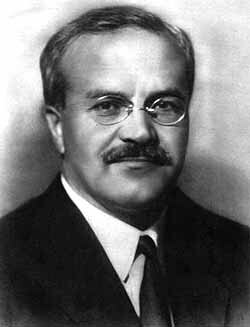 Therefore, it is untenable to think that there were any takers for the Soviet view point which Zarubin was trying to sell. 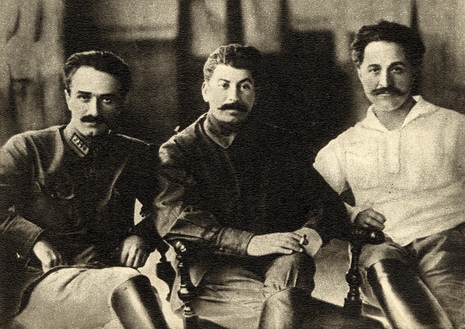 It seems that Zarubin reported his failure to Moscow and shortly after this a colonel from the Soviet Secret State Police turned up at all three camps. Just after the visit of this colonel, groups of prisoners were taken from the camps to an unknown destination.